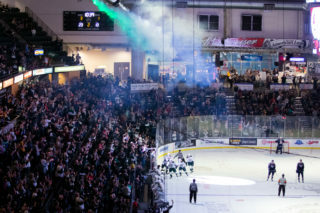 EVERETT, Wash. – The Everett Silvertips (@WHLSilvertips), six time and 2017-18 U.S. Division champions, announced in conjunction with the Western Hockey League that goaltender Carter Hart has been named WHL Western Conference Player of the Year, Top Goaltender, and First Team All-Star. 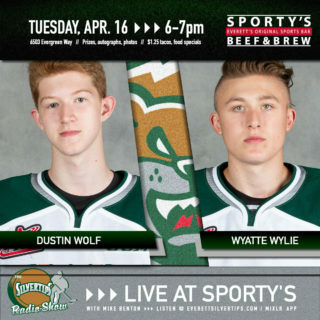 Hart, 19, who is the back-to-back recipient of the WHL Goaltender of the Year award and 2016 CHL Goaltender of the Year honors, is a three-time recipient of the Silvertips Most Valuable Player award and carries a lifetime record of 116-46-10-2 with a .927 save percentage, 2.01 goals-against-average and 26 career shutouts in 190 games, all with the Silvertips. He is the franchise goaltending leader in wins (116) and is tied for the WHL all-time lead in shutouts (26). The 6-foot-2, 185 pound goaltender led the league this season in goals against average (1.60), save percentage (.947), shutouts (7), and was fourth in wins (31) while compiling a record of 31-6-1-3 in 41 games. 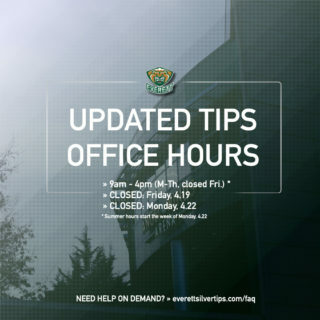 He helped Canada capture the gold medal at this season’s World Junior Championship tournament and is a second round selection (48th overall) of the Philadelphia Flyers in the 2016 National Hockey League Entry Draft. Following that summer, Hart was welcomed back to the Pacific Northwest as the ceremonial first pitch honoree at Safeco Field on Sept. 6, 2016 when the Seattle Mariners hosted the Texas Rangers. The native of Sherwood Park, Alberta had a 13-game winning streak this season, surrounding his gold medal accomplishment in Buffalo and was named to three straight WHL Goaltender of the Month honors. Hart has also been named WHL Goaltender of the Week five times this season and 14 times in his career. 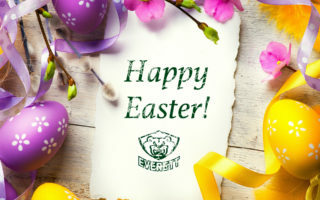 2018 Silvertips Playoff tickets are currently available in group blocks and six-game packages at www.everettsilvertips.com/playoffs. 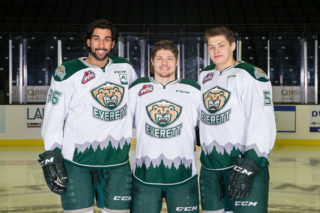 Place your deposit for 2018-19 Silvertips Season Tickets at www.everettsilvertips.com/season or by calling (425) 252-5100.